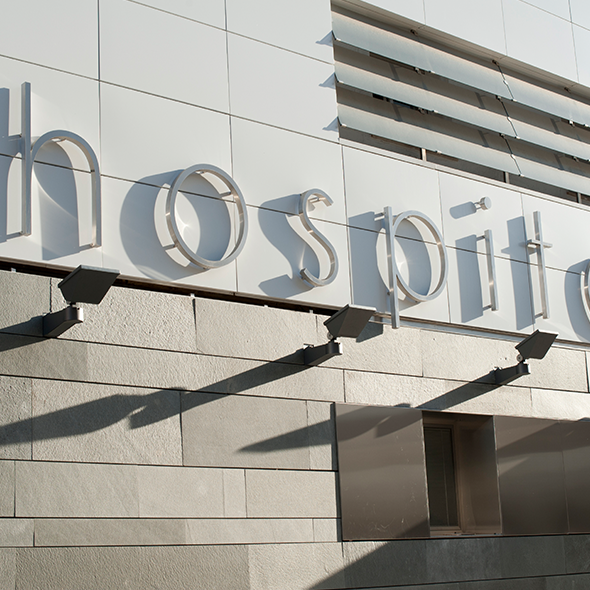 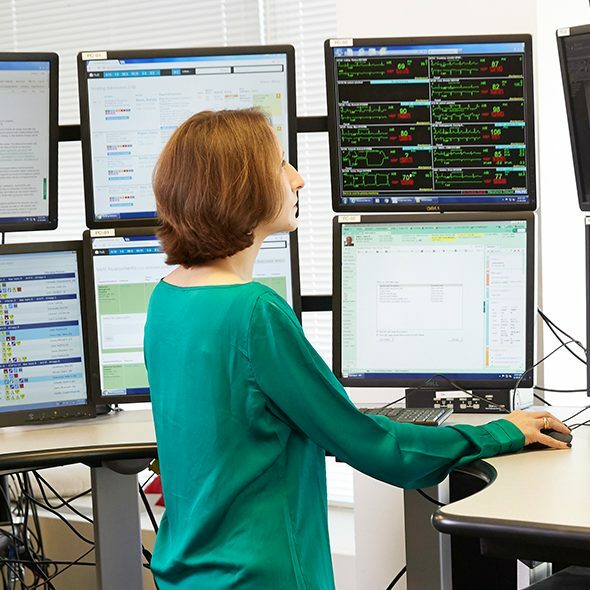 In the article, “How tele-ICUs are giving hospitals a boost,” Lou Silverman highlights models that make tele-ICU available to all hospitals and health systems. 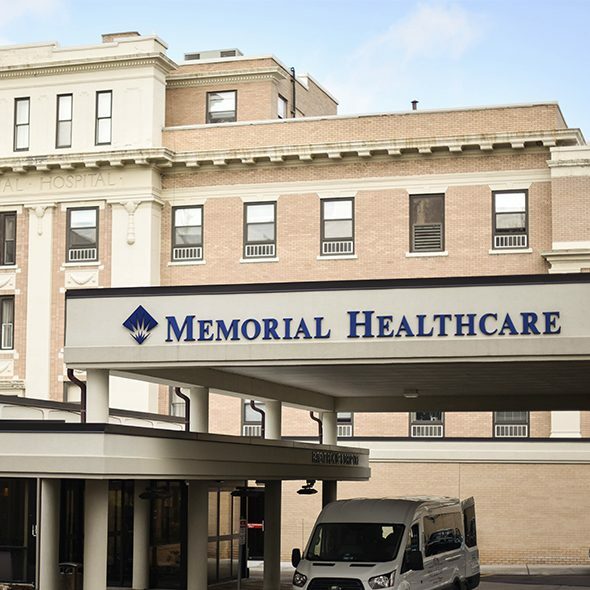 Advanced ICU Care expanded its tele-ICU service into its third new state since the start of 2017 with the launch of Memorial Healthcare in central Michigan. 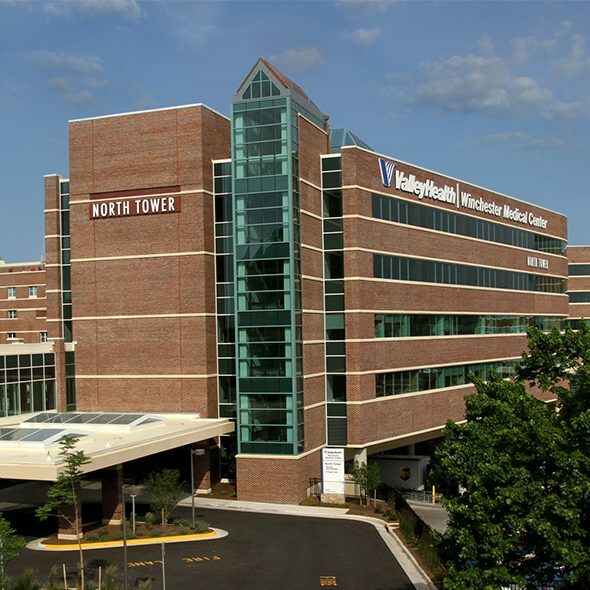 Winchester Medical Center introduced tele-ICU care, bringing Advanced ICU Care services to the state of Virginia. 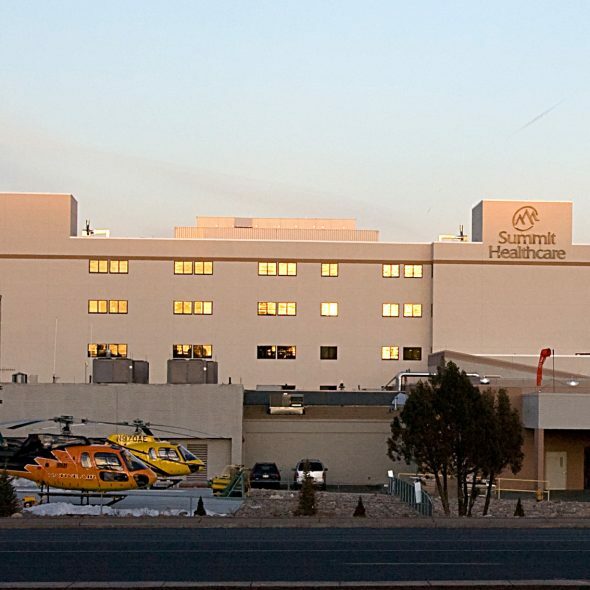 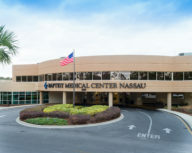 Advanced ICU Care and their large health system partner leveraged clinical and technical resources to successfully execute a large-scale tele-ICU implementation.